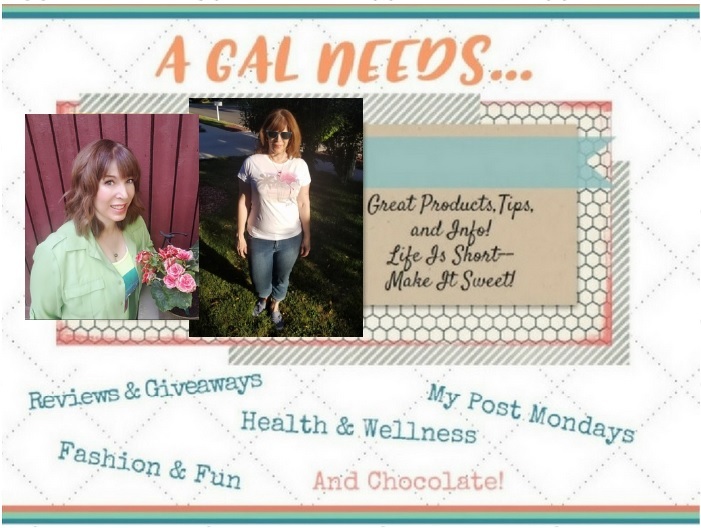 A GAL NEEDS...: To Find Uses For Common Items! We've all got these common items in our homes. But I'll bet you didn't think of some of these great ways to use them! I sure didn't! I picked my favorite alternative use for each item but there are tons more at Womansday! Toothpaste - Remove crayon marks from a wall by squirting a small dab of non-gel toothpaste on the wall and rub with a cloth, then rinse with warm water! Rubber Bands - Hook a rubber band through the button hole of your pants and secure the other end to the button for some extra breathing room! Nail Polish - Mend a small hole (1/3" or smaller) in a screen and prevent it from getting bigger by brushing clear nail polish on it! Scotch Tape - Before hammering a nail into a wall, put scotch tape on it to prevent the paint from chipping. Dryer Sheets - Calm static electricity and flyaway hair by running a dryer sheet through it! Hair Dryer - Remove wax by pointing a hair dryer at the wax and melting it, then wiping it off with a sponge! Hand Lotion - You can use hand lotion as a quick shoe polish! Cornstarch - Detangle stubborn knots in shoelaces, string or chain necklaces by rubbing some in! Petroleum Jelly - Rub some of this on your pet's paws to protect them from drying and cracking! Coffee Filters - Clean windows, mirrors and champagne glasses! They are lint free and leave no streaks. Salt - Clean greasy pans by sprinkling salt in them before washing. The salt absorbs most of the grease before you wash them! Disposable Cups - Set jello in 20 minutes by following the quick set directions and putting it in a few disposable cups and refrigerating. Vinegar - Use it as a weed killer between bricks and flagstones. The acidic component kills young weeds in one dousing! Wax Paper - Keep pages in a wet book from sticking together. Put waxed paper between the wet pages and when they dry, they'll be as good as new! Ziptop Bags - Clean showerheads by pouring vinegar in the bag, securing it around the showerhead and leaving it to soak for a half hour! Chalk - Chalk will help clean the ring-around-collar grease if you mark it heavily before washing! It absorbs the grease, making it easier to remove the stain! Great list! So helpful! I never would have thought of those uses. Stopping by from ABE, following on gfc, twitter, and networked blogs. Have a great weekend! Great tips! I have used the vinegar tip to kill the weeds that creep up between the cracks on our pavement. It actually keeps weeds at bay for quite a while! Vinegar-everything, but does not remove gum from hair- I tried, but it does make it shiny! Holy Cow, I have to so copy this list I could probably use everyone of them and I know my daughter is going to love the one about toothpaste getting crayon off a wall. Thanks for sharing. I love tips like these. They never get old or expire. Multiple uses for items always helps to save.